community best suited for you. 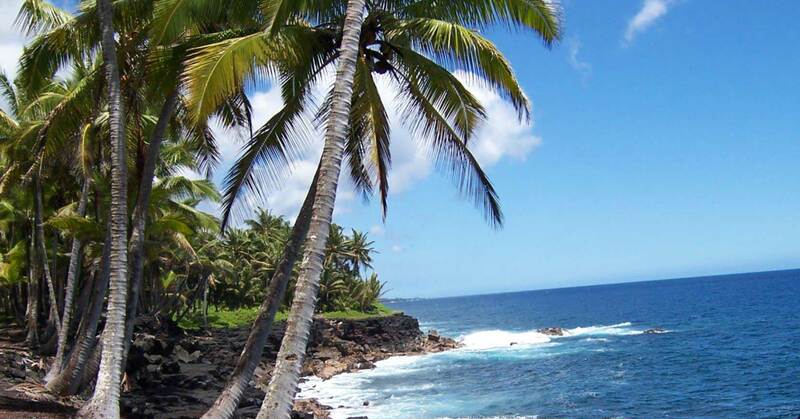 It’s your dream to move to Hawaii Island, and moving from the mainland or inter-island is no easy task! Do you have the right people and resources at your fingertips? As a Certified Residential Specialist, I represent the most discerning sellers who know their needs will be accurately and professionally met. With my excellent knowledge of our local real estate market I’ll do my best to help you get the best value for your property. As a Certified Residential Specialist (CRS) I am one of the less than 3% of 1,000,000+ REALTORS® to hold this designation. This group represents the elite performers in residential real estate. I have earned this designation by completing extensive training and by demonstrating significant experience in managing real estate transactions. I’m ready to put my knowledge and experience to work for you to find the perfect property. 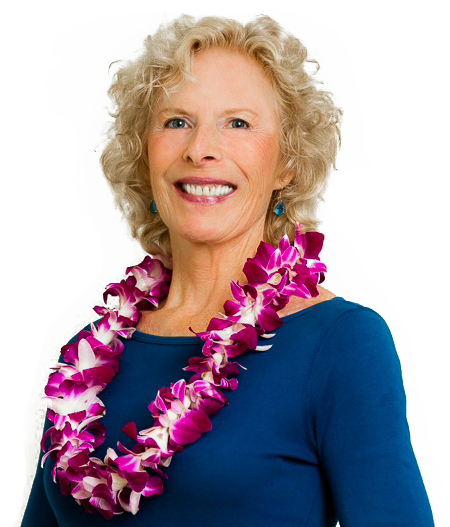 Joy worked extremely hard to sell our two east Hawaii homes. Joy was meticulous with all the details of our sales, communicated promptly and was a JOY to work with. 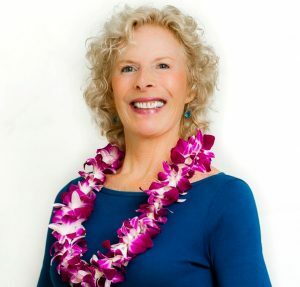 We would highly recommend Joy Dillon if you are looking to buy or sell property in east Hawaii. Mahalo! 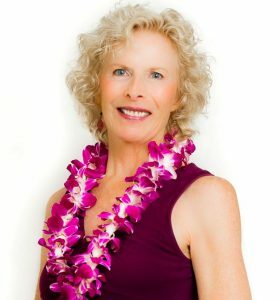 We are very pleased that another resident of Hawaii recommended you as our Realtor for our house hunting trip to Hawaii! When we first met with you, we could tell we were in good hands. You showed us homes in several different areas that all met our requirement of an ocean view. We appreciated your professionalism and the fact that you listened carefully to our wants and needs. After we wrote a contract on a lot in Kapoho Beach Lots, your organizational abilities helped us to have a stress-free closing. We plan on recommending you to friends and using your expertise for all our real estate needs. When it came time to sell our house our choice came down to two agents. We chose Joy and are happy we did. Along the way we encountered several unforeseen obstacles and Joy was able to guide us through these hurdles with the least amount of stress possible. She kept us up to date on not only the interest in our house, but also what was going on in this area. Joy kept in touch by phone and email and came by to update us in person at least once a week. When the offer we were waiting for came in, she guided us through the process step by step. Joy was able to answer any questions we had and when necessary, she would research the answer so as to provide accurate information. Mahalo Joy for all your assistance! Joy Dillon is ABSOLUTELY THE BEST!!! I have worked with a number of realtors over the years but NEVER someone as competent as she. The house I recently purchased had serious permitting issues that had remained unresolved for years. Without her tenacity in solving the problem the sale would not have gone through. As an out of state buyer Joy kept me updated with numerous videos during the buying and escrow processes. She is definitely a “hands on” person who goes above and beyond. She’s the BEST!